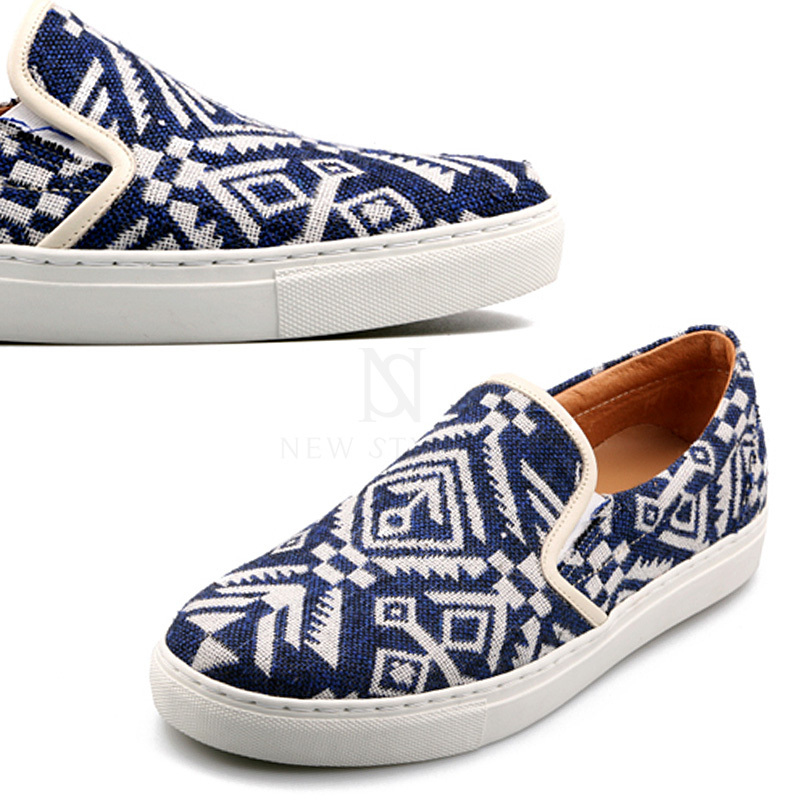 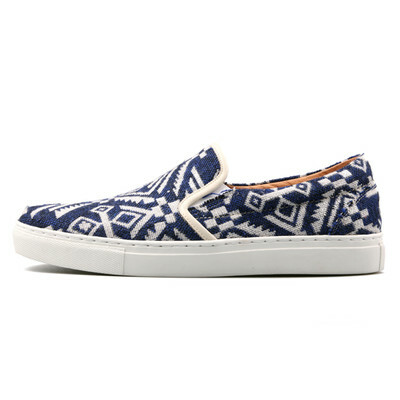 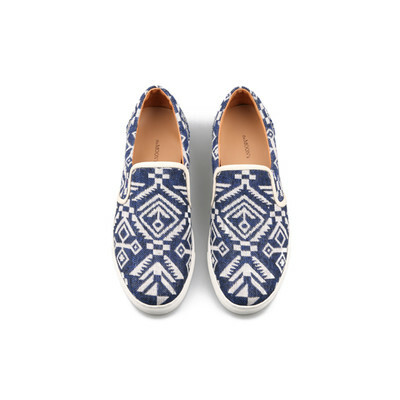 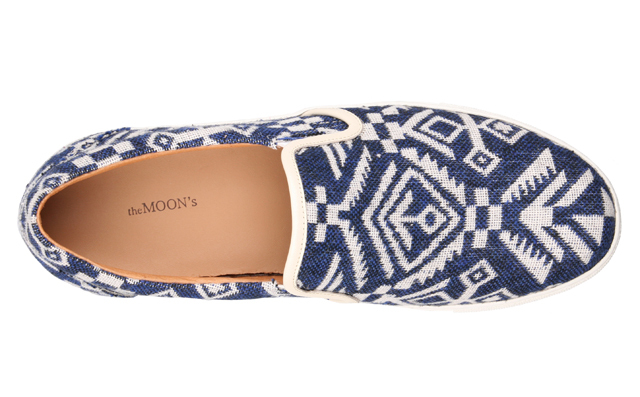 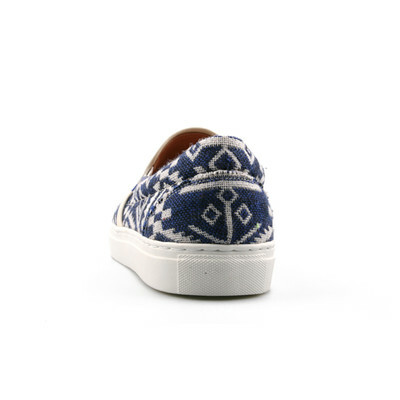 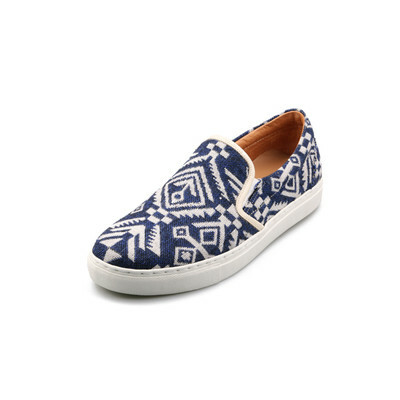 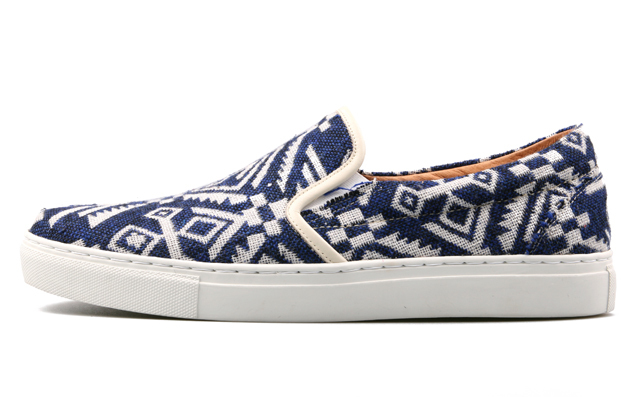 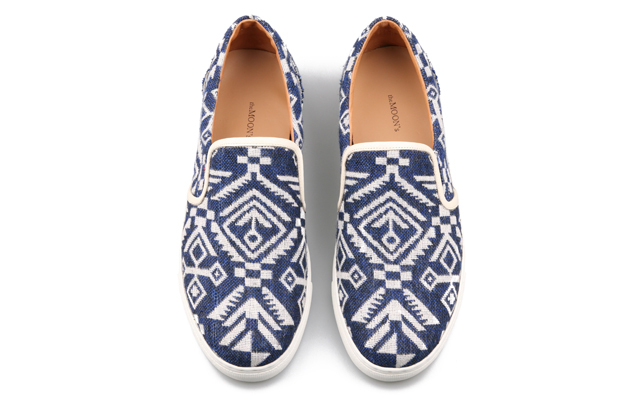 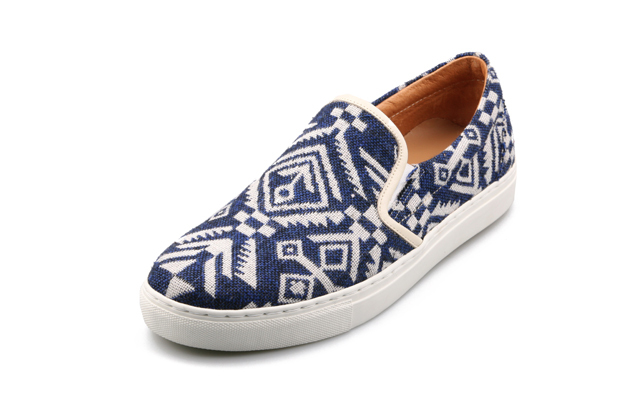 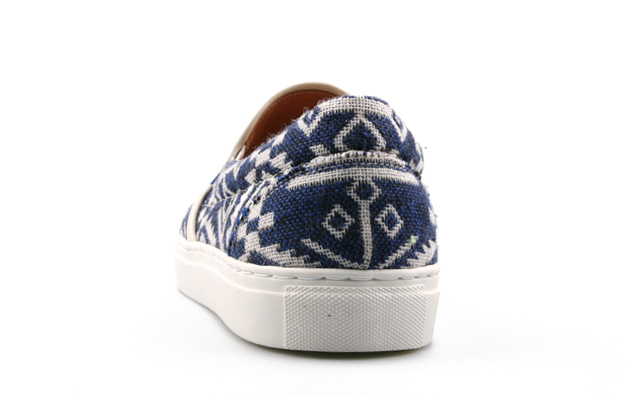 Shoes - Natives pattern blue comfort slip-on - 465 for only 169.00 !!! 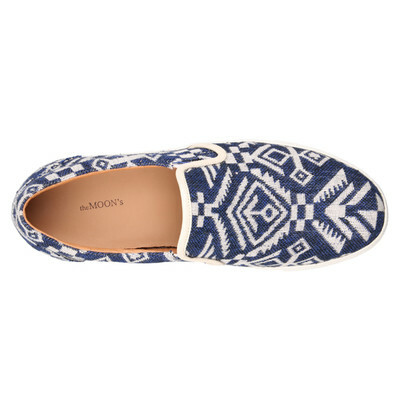 Ethnic look and comfy for daily use. 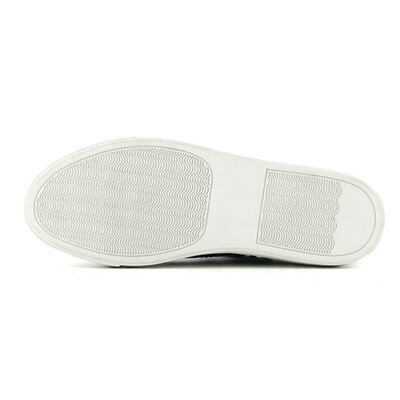 Fabric upper, leather lining, and durable lubber outsole. This is a top-class custom-made shoes, which takes 6-8 business days to be ready for the shipment. 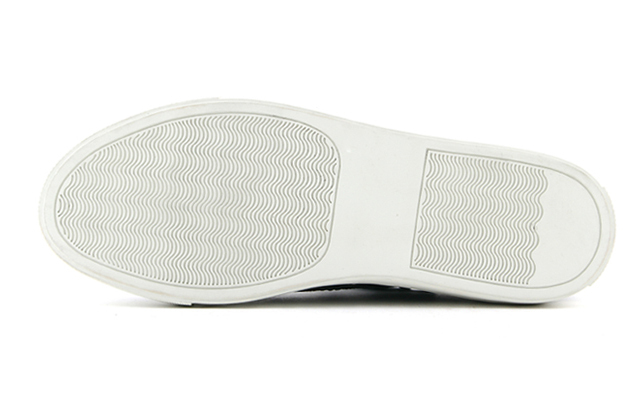 Each pair will be crafted by order with utmost care. 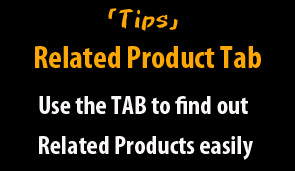 Please make sure you are ordering a right size before you make a purchase and contact our customer service if you need any assistance regarding sizes.